BRAUN TaperSeal ® hub flanges are the most rugged high integrity industrial flanges available anywhere. A solid metal male / male tapered seal ring provides a large sealing surface while maintaining a low sealing diameter profile. High alloys - nickel, C276, AL6XN, etc. 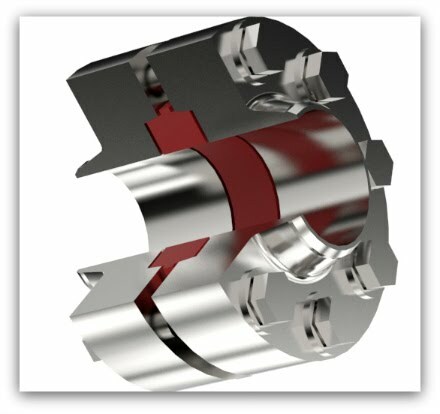 TaperSeal ® hub flanges are superior to clamp type and RTJ flanges. Although not recommended, TaperSeal ® hub flanges are capable of extreme misalignment, up to 20 degrees. All weldable materials are available including aluminum and titanium. Sizes range from 1/2" (12.7 mm) nominal pipe to 120" (3048 mm) special. Engineering services are available if you prefer to provide your own manufacturing.